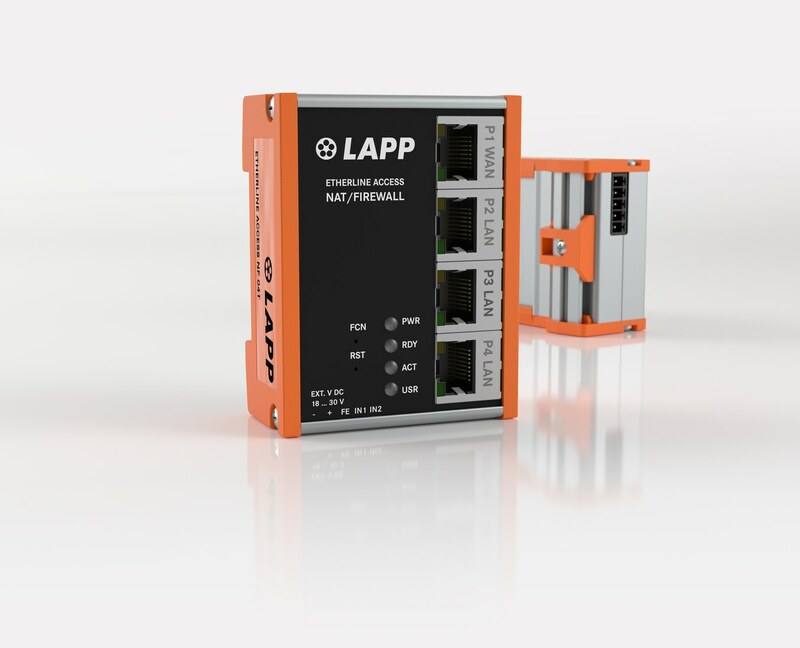 800 square metres, 100 members of staff, over 2000 customers from 25 countries – these are the numbers that LAPP brought to Hannover Messe 2019, the world’s leading trade show for industrial innovations and technologies which took place last week (1-5 April). 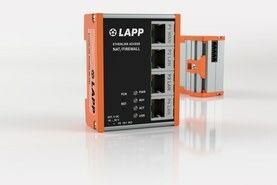 With the tagline “The Art of Connecting”, LAPP presented a host of new connectivity solutions and products – soon available to customers across the world. For the first time, the stand featured a Future Lab, a special area dedicated to innovative projects in the digital space. 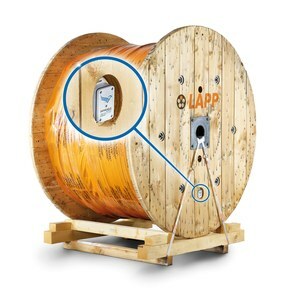 LAPP’s new smart cable drum is a first in the industry. Via a sensor and an electronic radio transmitter, this new solution can calculate how many metres of cables are left on the drum. This information is then sent to a cloud based data portal via the company’s wi-fi or 2G-4G mobile network, providing real time information about stock levels. 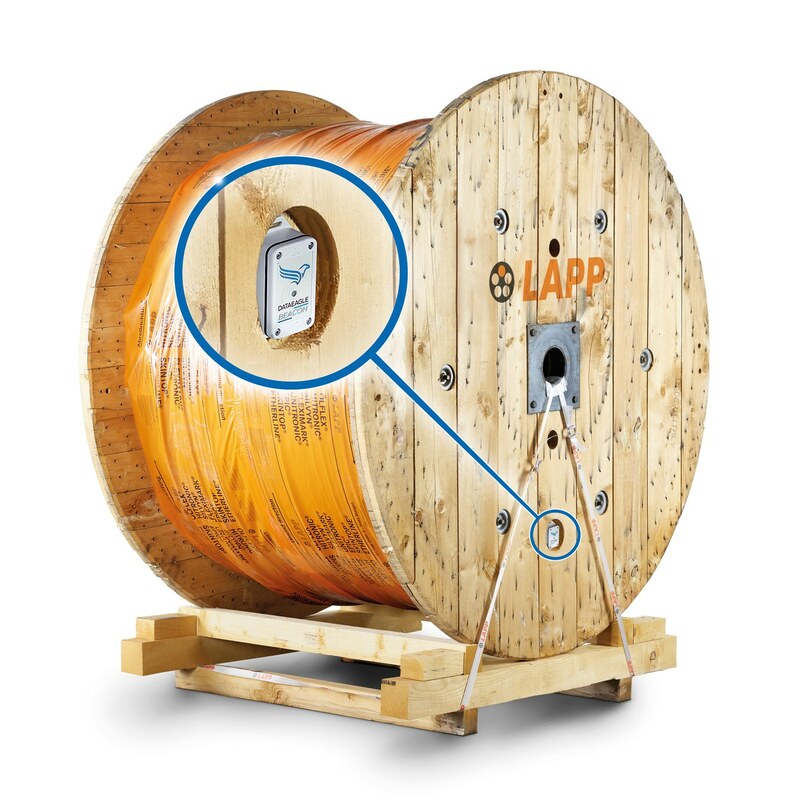 The smart cable drum was designed in collaboration with Schildknecht AG with the aim to digitilise inventory management, maximise warehouse capacity and help customers save costs. 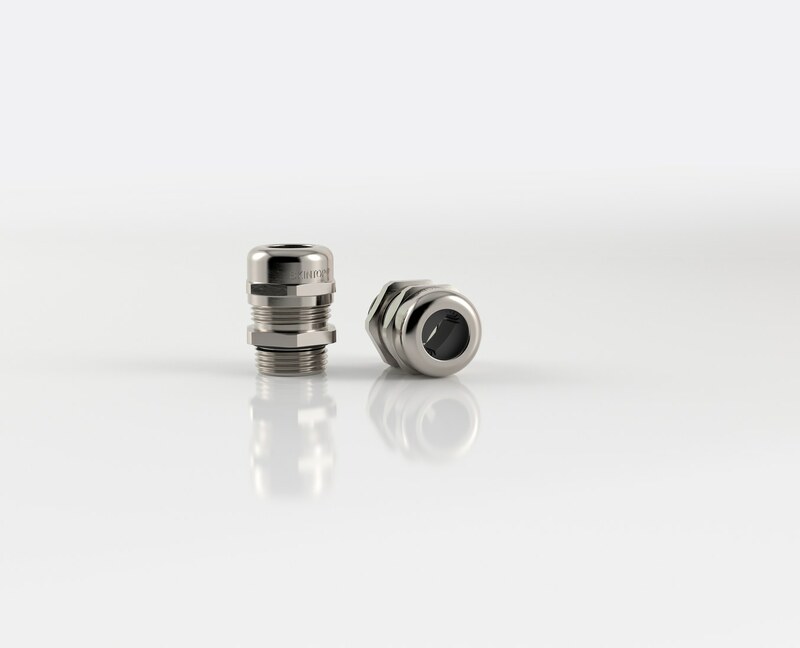 More importantly, the solution is easy to implement: normal drums can be replaced with smart ones through the use of low-cost robust sensors with Bluetooth 5 or mobile broadband technology. The drum’s prototype was showcased in the presence of German Chancellor Angela Merkel and Swedish Prime Minister Stefan Löfven (pictured above with LAPP CEO Andreas Lapp on the right). 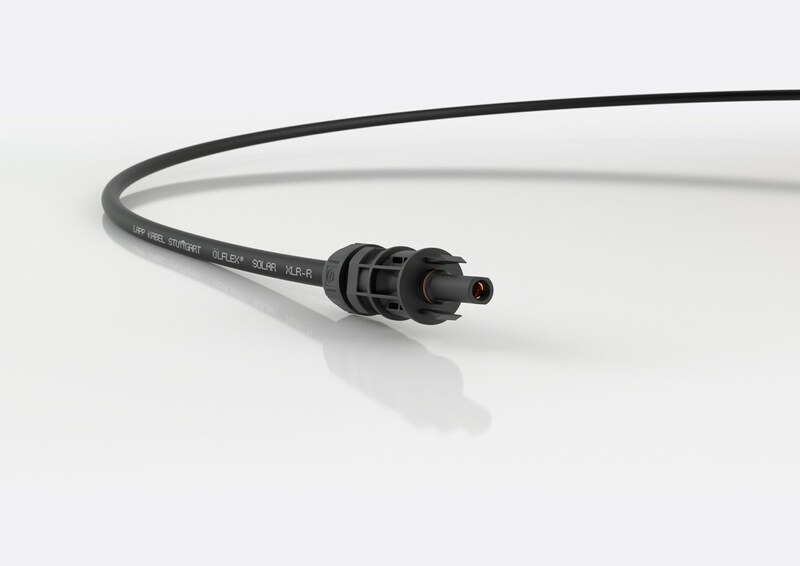 ÖLFLEX SERVO 2XSLCH-JB Halogen free (IEC 60754-1) and flame resistant (IEC 60332-1-2 and IEC 60332-3-24/-25). Also non-toxic in accordance with EN 60305. 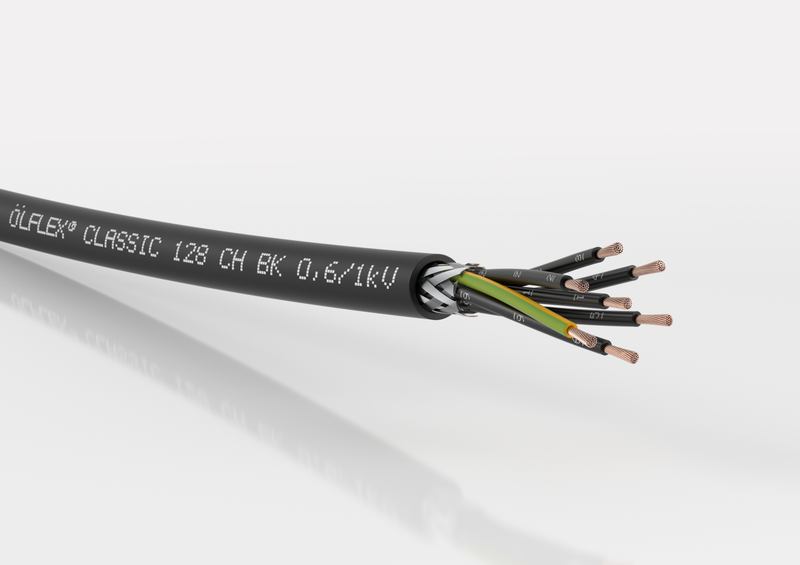 ÖLFLEX CLASSIC 128 H BK 0.6/1kV Excellent fire resistance, suitable for systems in public buildings. 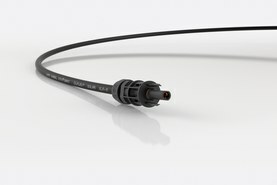 EPIC H-A 10 and H-A 16 For voltages of up to 400V, for example in three-phase motors. 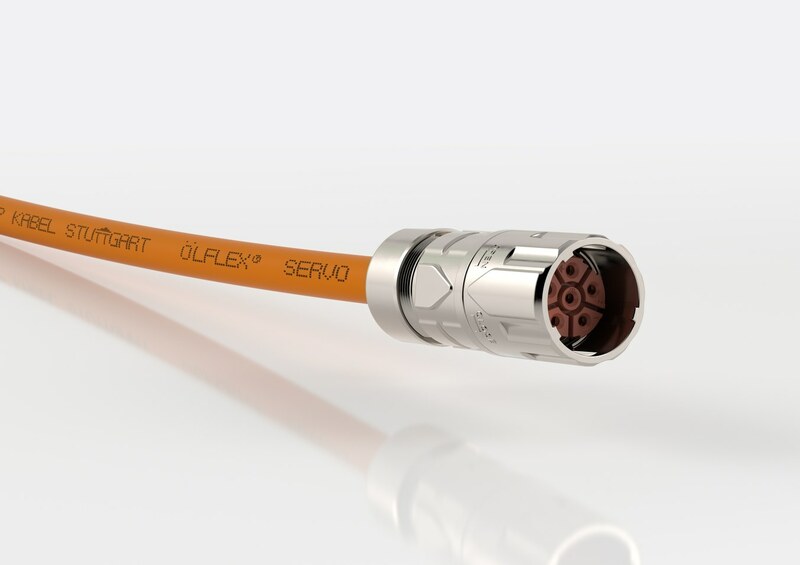 Half the size of comparable rectangular connectors designed for three-phase current. 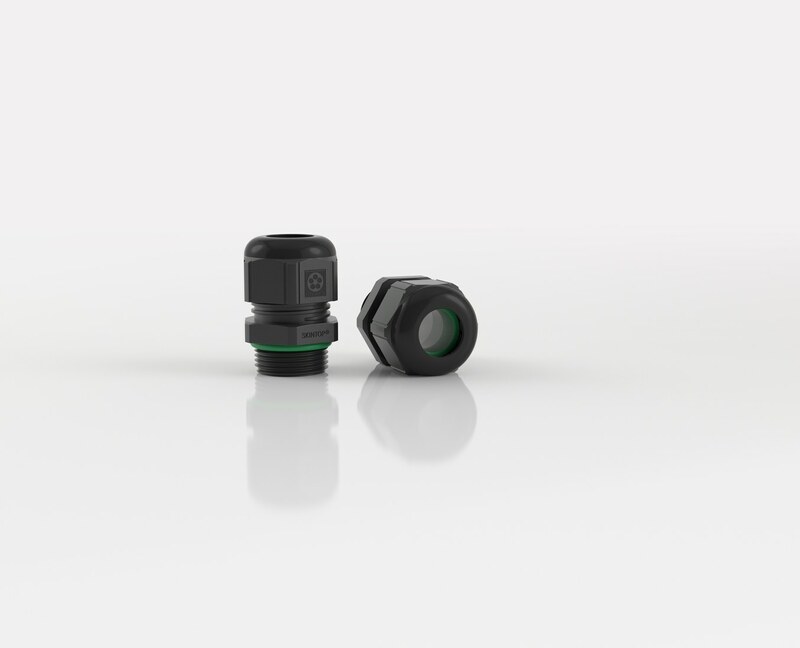 EPIC Power LS 1 Twist Quick-lock circular connector system. EPIC SOLAR 4PLUS Designed for high-performance photovoltaic units. 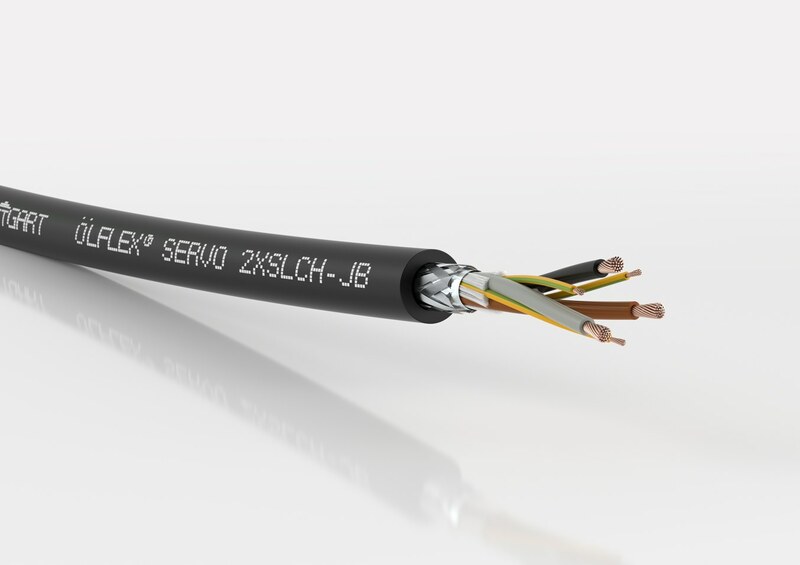 Extremely weatherproof with low contact resistance. 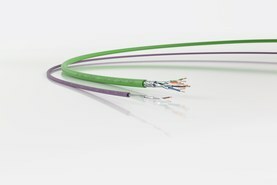 ETHERLINE ACESS Industrial switches for PROFINET networks. 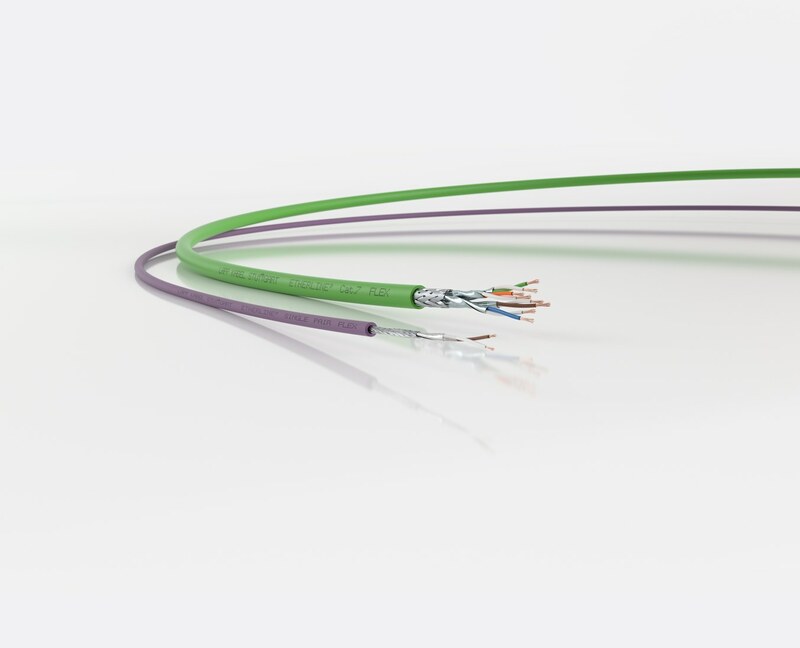 ETHERLINE T1 FLEX Single pair Ethernet cables. 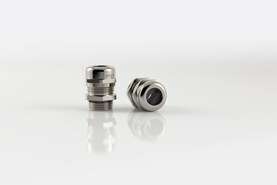 SKINTOP FLAT Cable gland for flat cables with different shapes and sizes. SKINTOP ST-HF-M BK UV resistant, fireproof and halogen free cable gland.